We are seeking distributor as partner! Working together with all women taking on fertility or infertility treatments and doctors who support them. 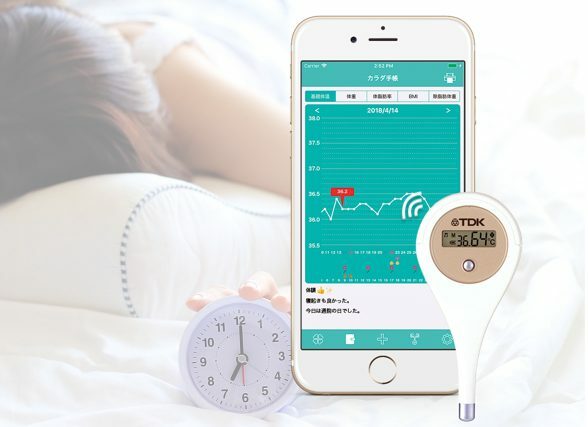 Analyzes and manages ovulation test results on a smartphone. Take advantage of Eveline and say goodbye to analogue management. 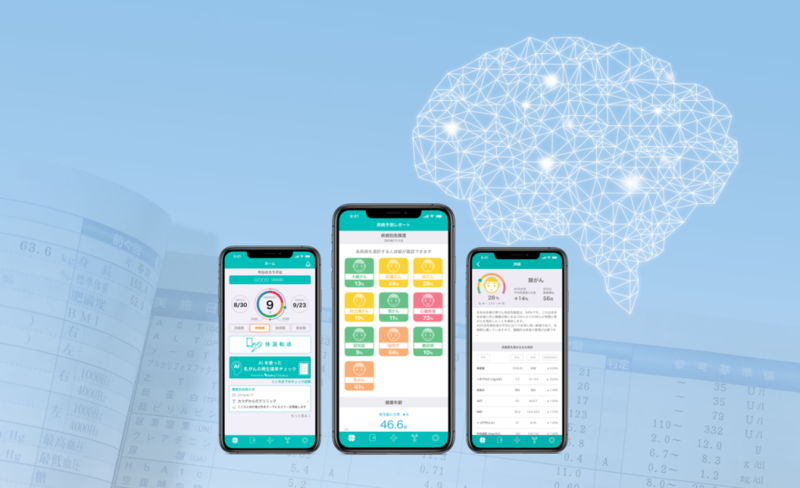 By answering questions on blood test results and lifestyle questions, we will predict the probability of those following 10 disease occurring within 4 years. Measure and record daily basal body temperature easily and conveniently. KaradaKarada supports TDK’s thermometer for women. KaradaKarada is visible, supportive, and connective. Providing the right environment and service to approach infertility treatments positively. 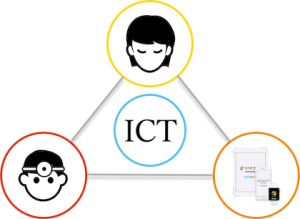 KaradaKarada will deliver the most advanced healthcare service to support your body by paring ICT and iPhone. for women wanting a child and doctors who support them. We are an official distributor of “Evaline” made by iXensor of Taiwan. “KaradaKarada” is compatible with “Smaho de doc (Smartphone Doc)”. From the app, you’ll be able to access Smaho de doc at a discount price. In addition to carrying out OEM for KaradaKarada, we can also be contracted to develop medical apps and hospital systems for hospitals and clinics as well. Get the most advanced healthcare by pairing smartphones and devices. 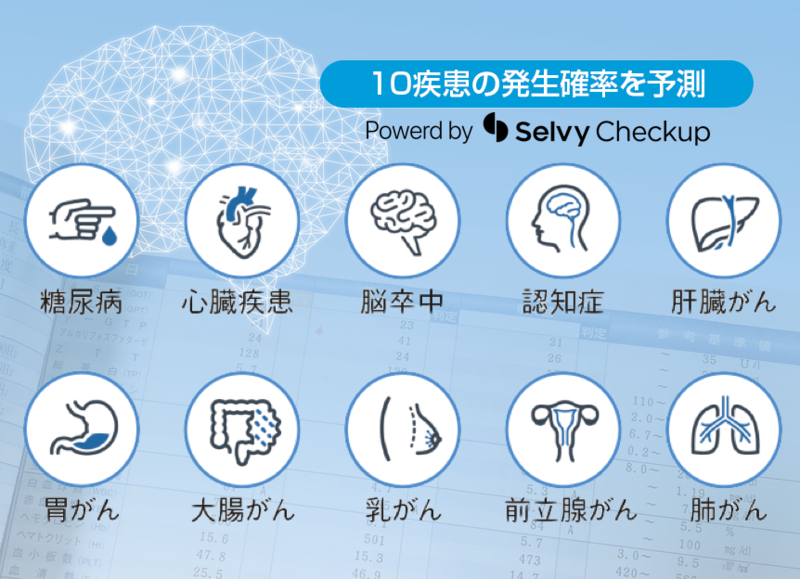 “KaradaKarada” brings medical benefits closer and easier for users. We are proactively selling products paired to KaradaKarada in Japan and overseas markets. 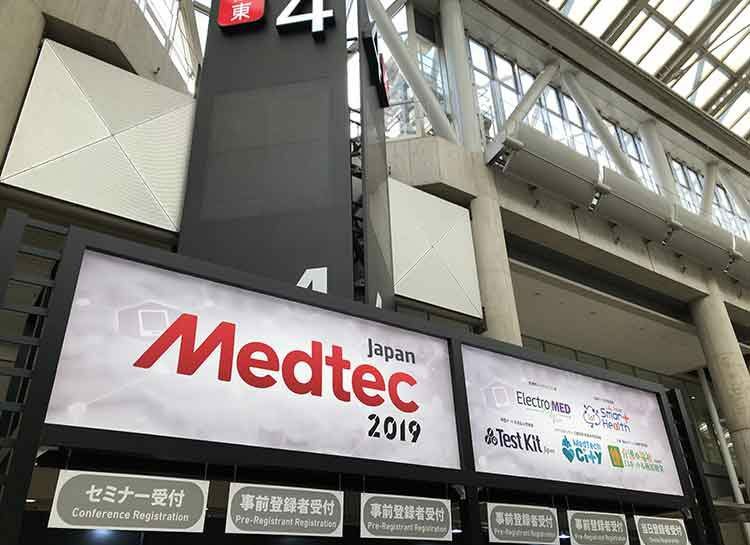 We exhibited KaradaKarada at the “MEDTEC2019”. 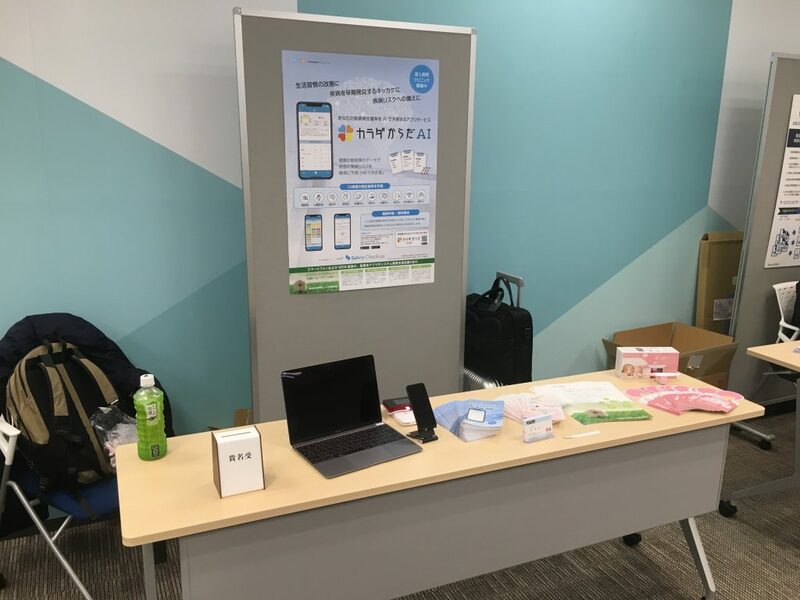 We exhibited KaradaKarada service at the Japan Medical Association Seminars in Tokyo. 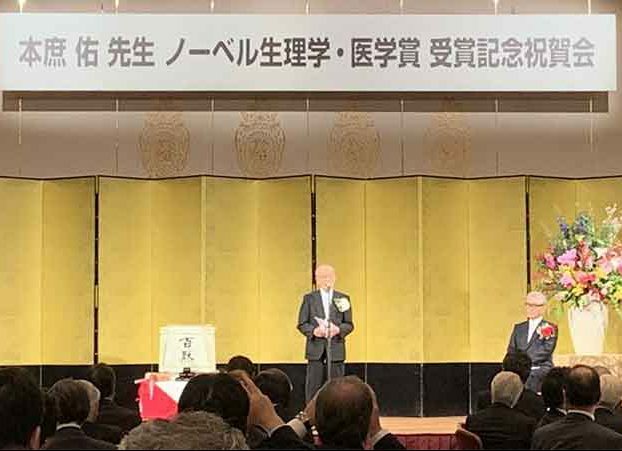 We were invited to Dr. Tasuku Honjo’s Nobel Prize in Physiology and Medicine Award Celebration Event. 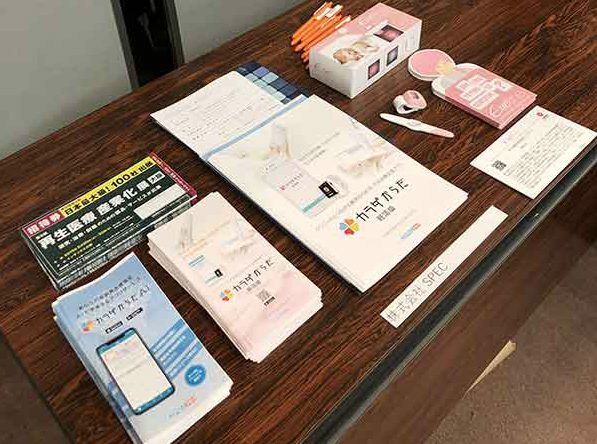 SPEC Co., Ltd., exhibited KaradaKarada service at the Japan Medical Association Seminars in Osaka. 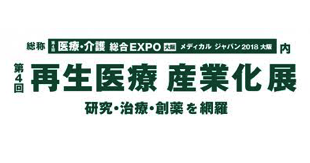 “KARADA KARADA” is exhibit in the “Regenerative Medical Industry Development Exhibition” to be held at INTEX Osaka 22~20/02/2019! We are collaborating with Kobe Biomedical Innovation Cluster. Since 1998, Kobe Biomedical Innovation Cluster has established an R&D center for advanced medical technology on a man-made island called “Port Island” located in Kobe City. Through an industrial-academic-government collaboration, it aims to integrate medical related sectors, collectively a growth industry in the 21st century.